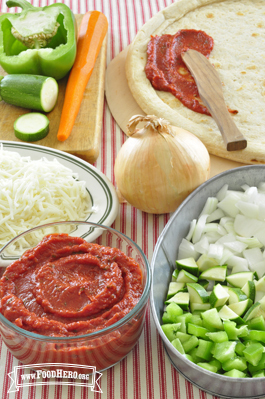 Spread on pizza dough, bread, English muffins or other pizza base. Refrigerate leftovers within 2 hours. Use sauce within 5 days for best quality. Freeze to store longer.